Windsor is a quiet community in Dane County Wisconsin with a population just under 3,000. It is located approximately 15 miles north of Madison less than one mile from DeForest and less than 2.5 miles from Sun Prairie and Waunakee. 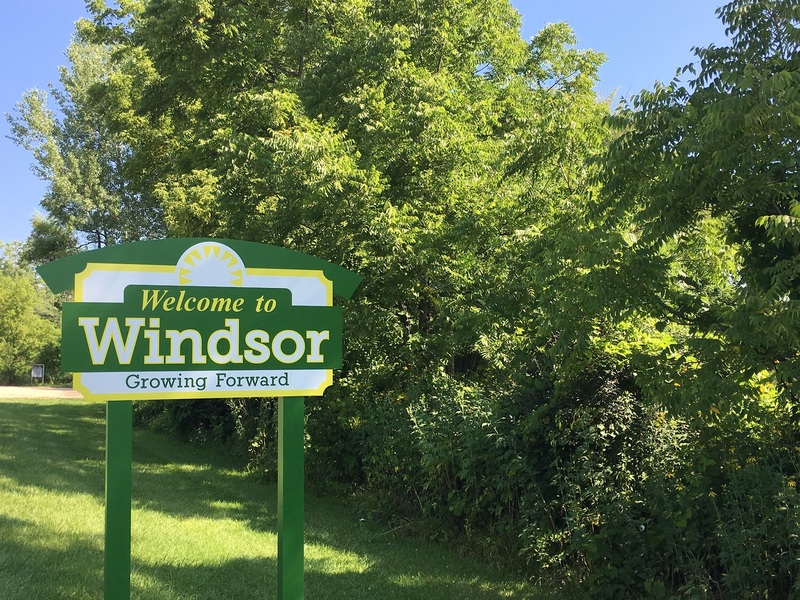 The Village of Windsor is a rural setting surrounded by old farmhouses and rolling hills. Due to its relative proximity to the capitol, Windsor is a sought-after location for single family homes, especially ones on larger lots or with land. Need help locating a home in Windsor or a country home with acreage? Contact a Lake & City Homes land specialist today!